Gordon is the founder of Prime Time Sports Talk as well as the EVVY Award winning host of its weekly radio show on ETIN and Sports War Radio. Gordon has been keeping his followers up to date on all Patriots happenings for over a decade. Gordon worked for Emerson College organizations EIV and WEBN as a broadcaster and writer of sports, politics and entertainment. He is the editor of the Patriots Platform. Bray is a freshman journalism major at Emerson College. While he loves virtually all sports, soccer is his true passion. He also reports on sports for the Berkeley Beacon and the Bay State Herald. Ender was born and raised in Santa Clarita, California. He’s a die-hard sports fan, and has always loved hockey. Something about the combination of the NHL’s speed and physicality has always been entertaining to him. Corey is a lifelong viewer of Boston sports and is majoring in Mass Media Communications at Henderson State University. While the 18-year-old follows all sports, he has an undying love for the Celtics and hopes to eventually cover them for a living. Lalonde is an avid New England sports viewer who hails in Ottawa, Canada. You can always find him at the Bruins game in Ottawa. Kent is a student-athlete who’s been passionate about hockey for as long as she can remember. 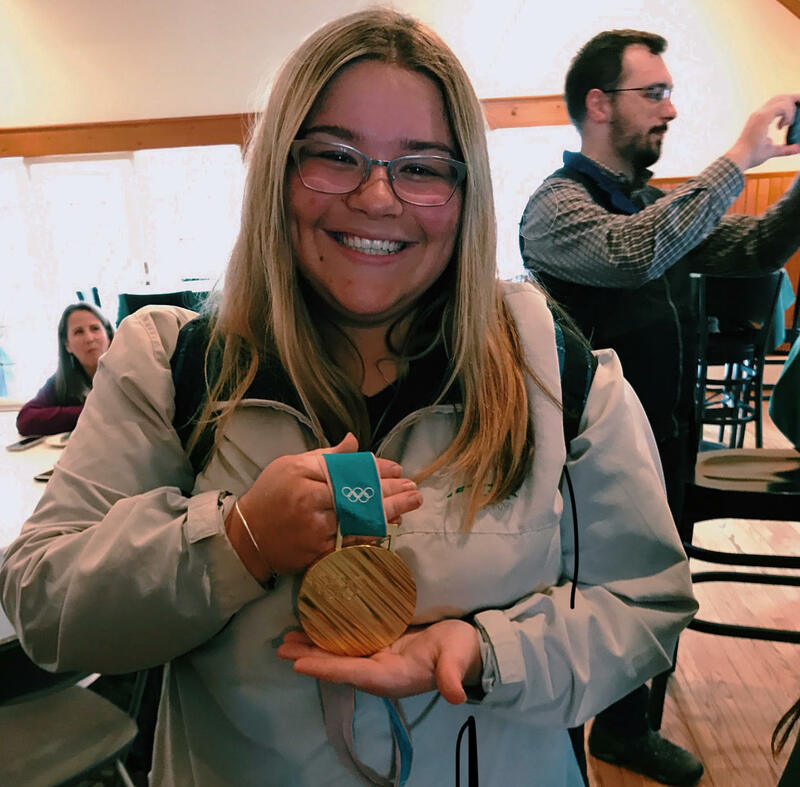 In the future, Kent hopes to become a TV personality reporting all things hockey, but for now she’s focusing on graduating high school and writing articles. Brewitt is a student-athlete at Emerson College where she studies Journalism. She is a New Hampshire native and has been a diehard New England sports viewer for as long as she can remember. She is pursuing a career in sports journalism with a focus on broadcast and print. Sweeney is a writing student at Emerson College, and has always wanted to write about her favorite hockey team, the Boston Bruins. From New Hampshire, she grew up in a New England sports household all her life and has been exposed to all major sports, but fell in love with the game of hockey. Having followed the Bruins and rest of the NHL for years now, Sweeney brings a wealth of hockey knowledge and passion for the game wherever she goes. 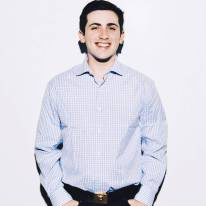 O’Callaghan has vast experience as a sports writer, as his work is featured in multiple platforms that include Bleacher Report (NFL Team Stream Correspondent), staff writer at the Enterprise of Brockton and Scene Magazine and http://About.com (Red Sox Beat Writer). He graduated from the College of Mount Saint Vincent in Riverdale, NY with a Bachelor’s Degree in Communication as well as minors in Political Science and Sports Management. Mulligan is a student at Emerson College and an avid sports fan. Growing up in New Jersey, he never really had “hometown teams”, so he’s excited to finally have all four major sports to watch and cover. He is pursuing a degree in journalism with a focus in print and broadcast. Pierce is a lifelong Red Sox viewer and he watches every game. His writing focuses on starting a conversation and making you think. Connon is a freshman studying economics at UCLA. A Boston native raised on championships, he became a die-hard fan of all the hometown teams at a young age. He is also currently writing for his own site, The Sports Life Blog, and is on the women’s basketball beat for The Daily Bruin. 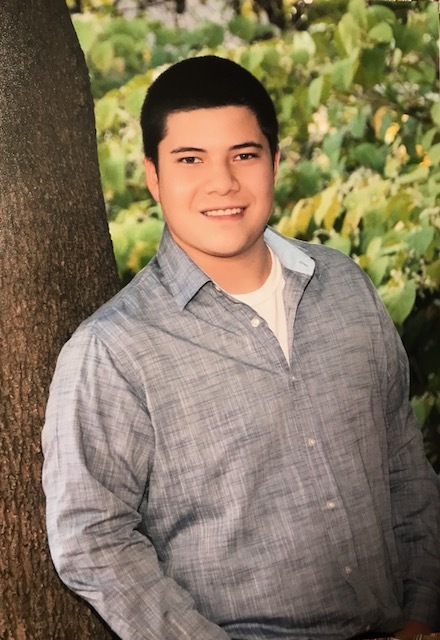 Solkoff is originally from South Florida, but is attending Emerson College in Boston, MA as a journalism major, with a particular focus in sports. Solkoff’s favorite sports are baseball, football, and hockey. Mooney is a freshman journalism major at Emerson College. She is a die-hard Boston sports fan, but passionately follows hockey. She is also writing for her own blog, The Fifth Line, where she gives her opinion, analysis, and coverage on the Boston Bruins. Leandre is a freshman journalism major at Emerson College. Growing up loving all Boston sports, the Barnstable native is most interested in and passionate about the Red Sox. 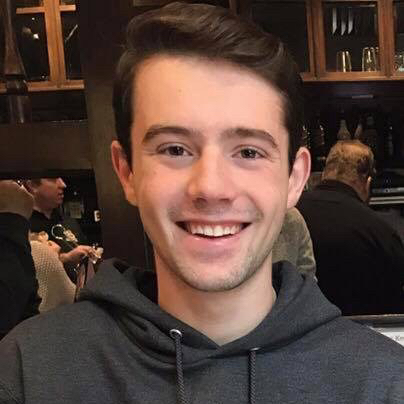 He is also currently writing for his blog, The Fifth Line, where he is focusing on game recaps, as well as opinion-based pieces regarding Boston’s beloved baseball club. Jeremy is a freshman at Emerson College. He likes to write about the Red Sox, Patriots, Celtics and Bruins. He is a contributor on the hockey blog The Fifth Line, and has an Instagram, @bostonsports_central, where he posts daily Boston updates. 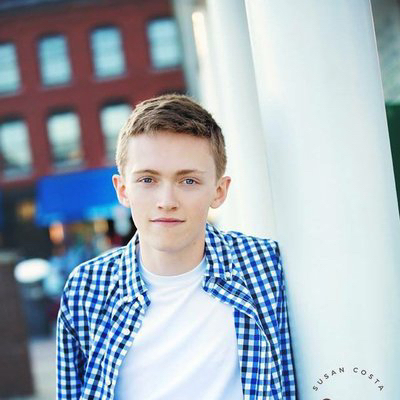 McIntyre is a freshman at the University of Southern Maine studying media studies with a concentration in journalism. He has been passionate about sports since he can remember. 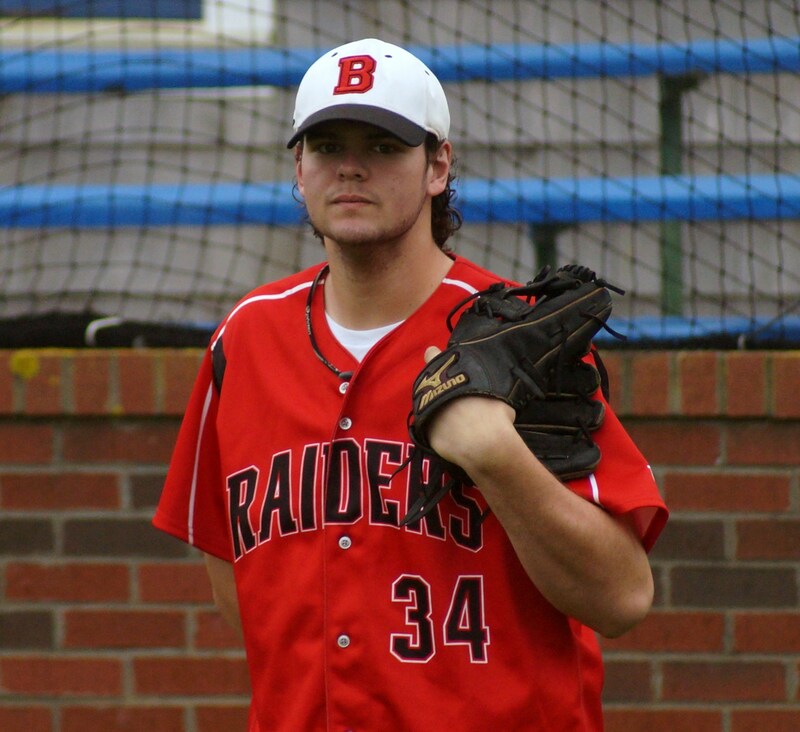 He has always had a baseball hand and a love for every sport out there. **Do you want to write for Prime Time Sports Talk? Email a writing sample to [email protected]. Please allow up to 72 hours to process.